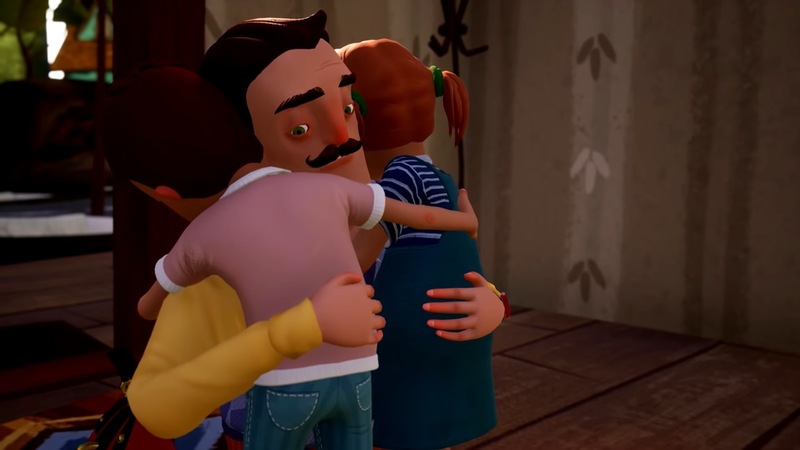 tinyBuild has said that Hello Neighbor: Hide and Seek will launch in December. GameStop specifically lists a December 7 release. 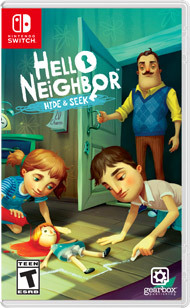 You can pre-order Hello Neighbor: Hide and Seek on GameStop here.